For drums in the style of classic Motown recordings such as The Supremes and Marvin Gaye, look no further than Motown Grooves DrummerTracks. 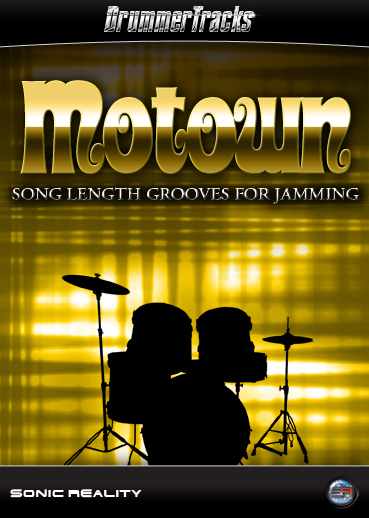 Recorded in world class studios with authentic vintage studio equipment, Motown Grooves delivers timeless inspiration for songwriters and musicians alike. These bona fide drum parts also include auxiliary percussion in the classic Funk Brothers style!